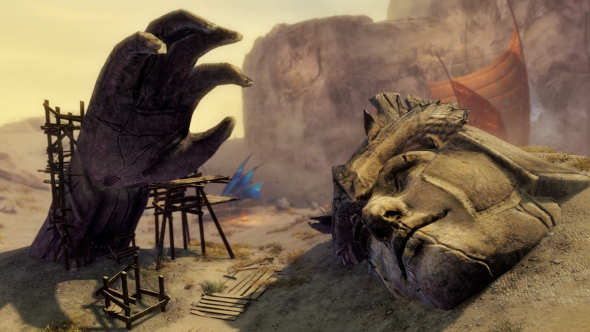 Dive into Tyria’s past during the Steam Summer Sale. All of the classic Guild Wars® content available on Steam is 50% off* from today through 5 July! 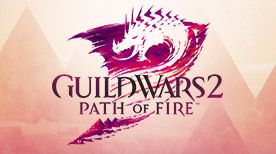 *Offer applies only to Guild Wars 2: Path of Fire Standard Edition, Guild Wars 2: Path of Fire Deluxe Edition, Guild Wars 2: Standard Collection, and Guild Wars 2: Deluxe Collection purchased through buy.guildwars2.com from 1:00 PM UTC (6:00 a.m. Pacific Time), June 19, 2018, through 6:00 a.m. UTC June 28 2018 (11:59 p.m. Pacific Time June 27). 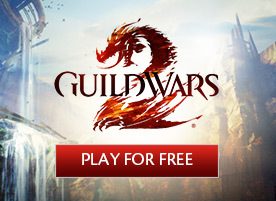 *Offer applies only to Guild Wars Factions, Guild Wars Nightfall, Guild Wars: Eye of the North, the Guild Wars Trilogy and the Guild Wars Game of the Year Edition purchased through Steam during the period designated by the Valve Corporation for the applicable promotion. Permanent internet access is required to play Guild Wars. 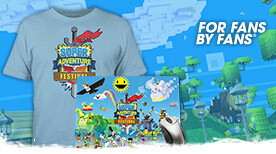 Player is responsible for any internet fees. Acceptance of an applicable User Agreement, which can be found at http://legal.guildwars.com/en/gw-user-agreement-en.pdf is required to play Guild Wars. © 2010-2018 ArenaNet, LLC. All rights reserved. Guild Wars, ArenaNet and all associated logos and designs are trademarks or registered trademarks of NCSOFT Corporation. All other trademarks are the property of their respective owners.